Escape from the hustle-bustle of everyday life and treat yourself to a relaxing family vacation, couples getaway, or friends retreat in the heart of Branson, Missouri. 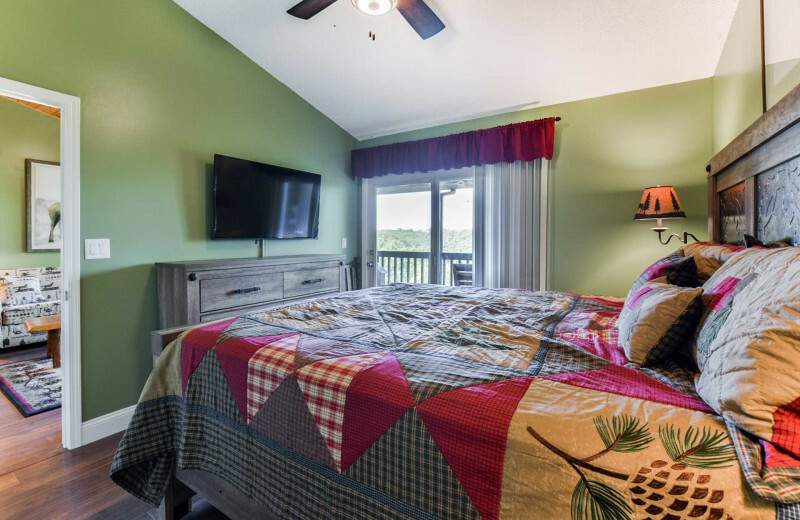 Branson Vacation Rentals provides you with a wide collection of accommodations to choose from that can easily accommodate you and your group. 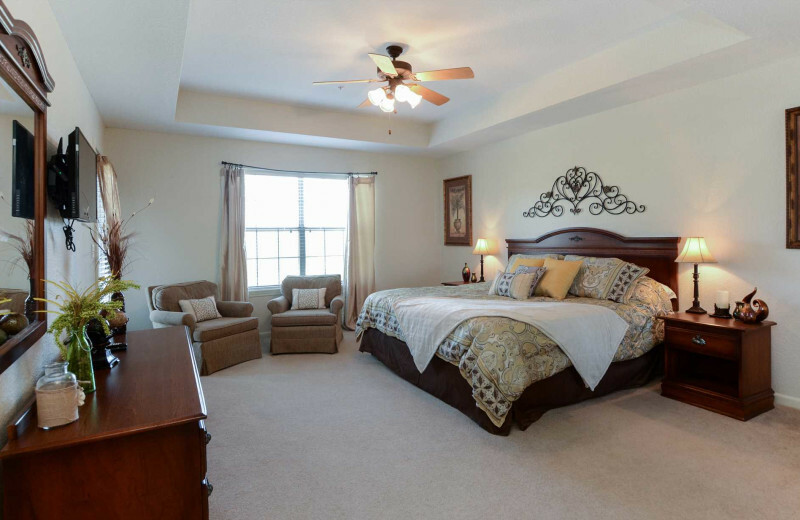 They offer rentals with 1-6 bedrooms, as well as larger homes that have eight bedrooms, or even twelve! 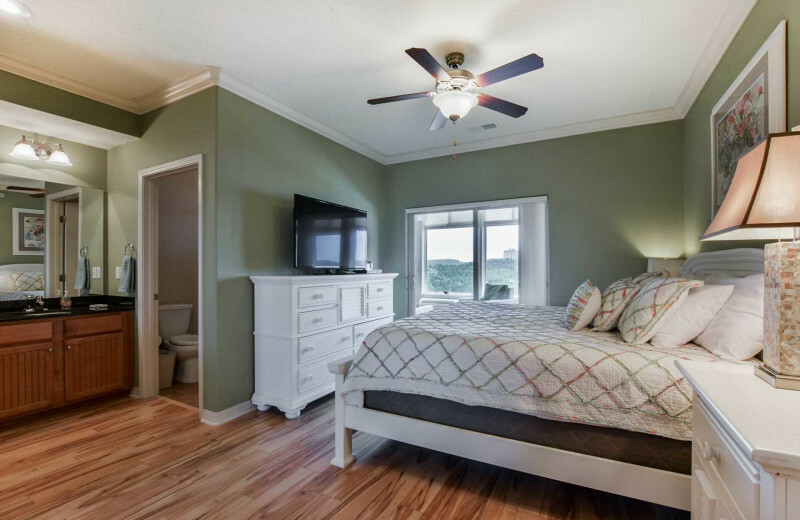 All of their accommodations are ideally furnished and equipped with modern amenities such as full kitchens, spacious living rooms, flat-screen televisions, free wireless internet, and so much more. 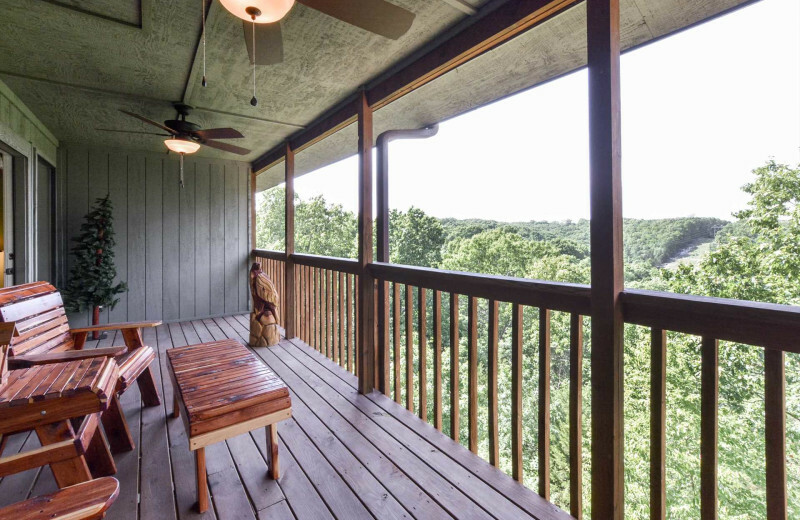 Enjoy breathtaking nature views from your deck or porch, or splash around in your private swimming pool. 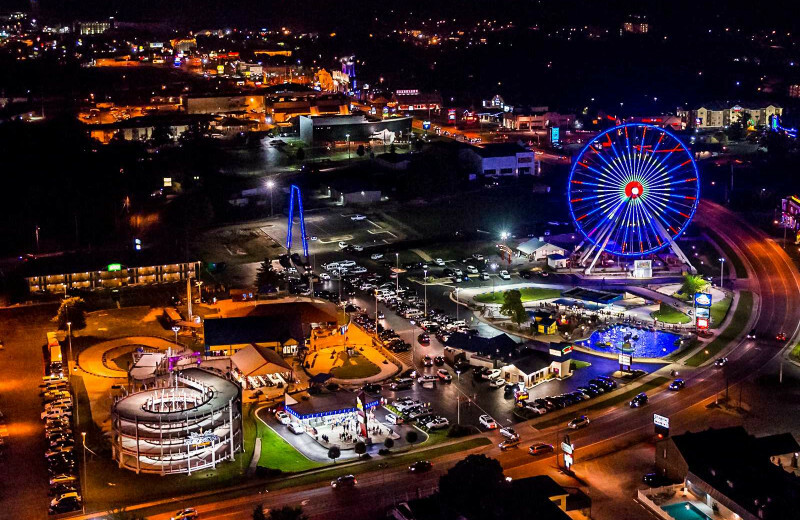 When you're ready for a little adventure, their premier location puts you minutes away from exciting Branson attractions and activities. 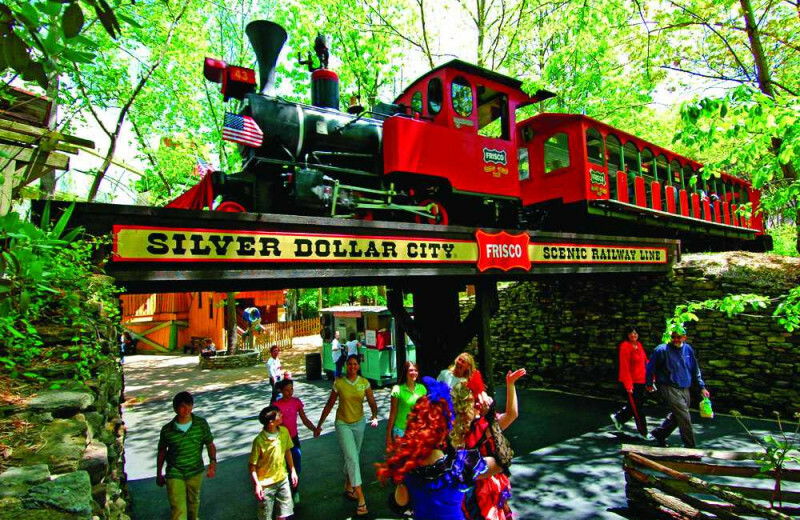 Visit Silver Dollar City for fun amusement park rides and entertainment, or stop by one of the local golf course for a more relaxing afternoon. If that's not enough, nearby Table Rock Lake is an unbeatable destination for boat rides, fishing, and swimming. There's something here for everyone to enjoy! 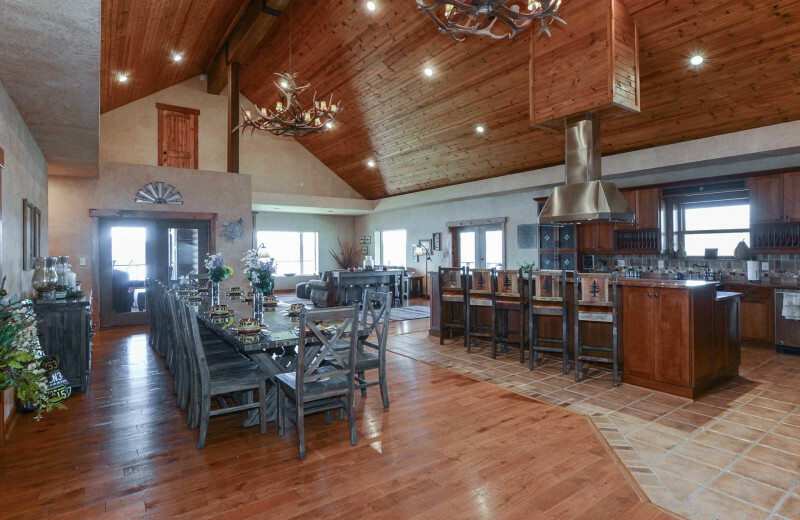 Branson Vacation Rentals makes it easy to plan an unforgettable getaway with your loved ones. Choose from one of their spacious accommodations and enjoy the close proximity to a variety of exciting Branson activities. 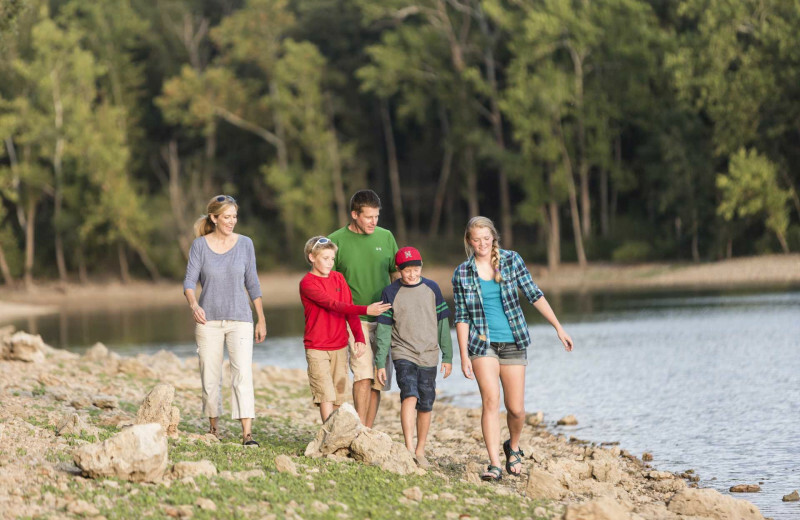 Whether you spend a day at Silver Dollar City or teaching the kids how to cast a line at Table Rock Lake, you'll have a great time reconnecting with one another. And your luxury rental offers plenty of space and all modern amenities to ensure everyone feels right at home. 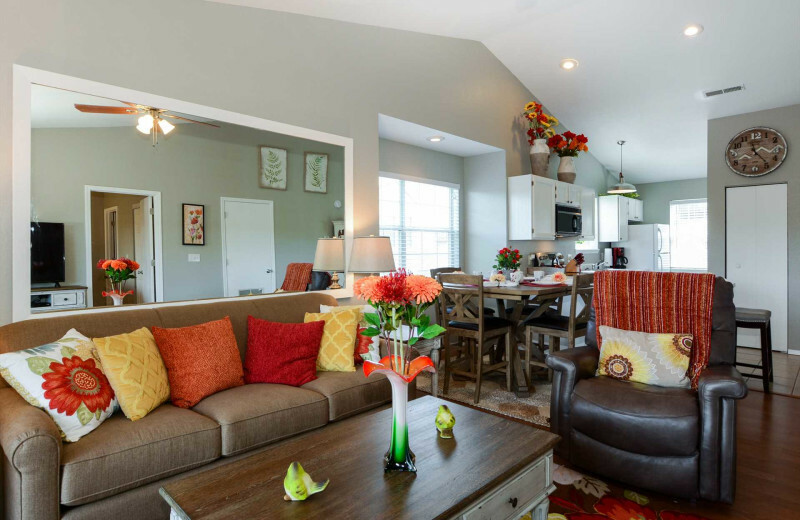 Plus, Branson Vacation Rentals offers some pet-friendly accommodations so you can bring your furry friend along for all the family fun! 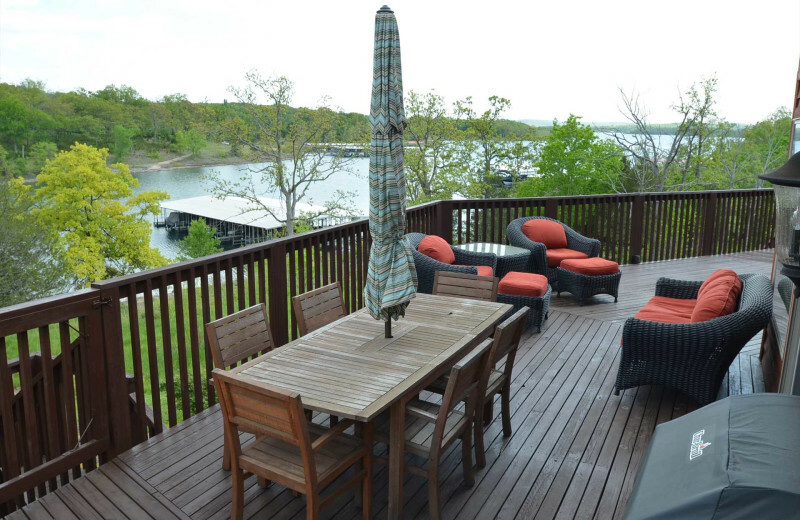 If you're a fan of the greens, a vacation with Branson Vacation Rentals is a great choice. Their accommodations are located throughout the Branson area, which is home to a variety of incredible golf courses for all skill levels. Bask in the refreshing natural air of this beautiful destination as you aim for that hole-in-one! 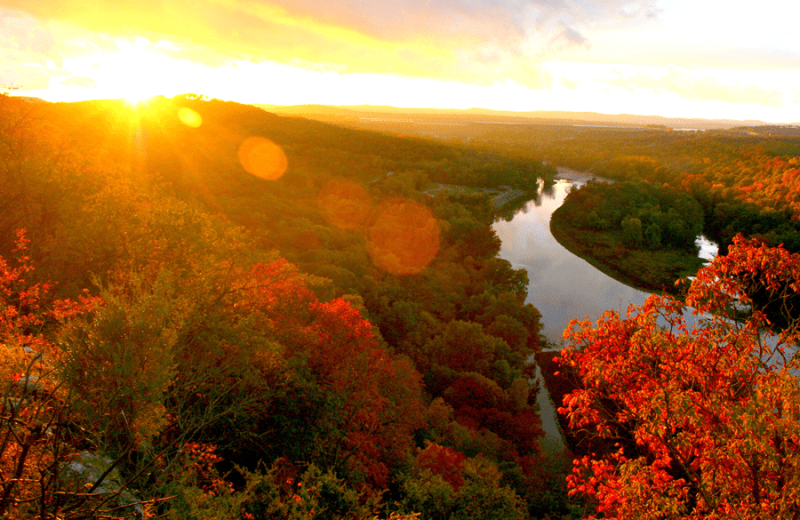 Take a break from the stuffy offices and let the refreshing natural scenery of Branson inspire your whole team. 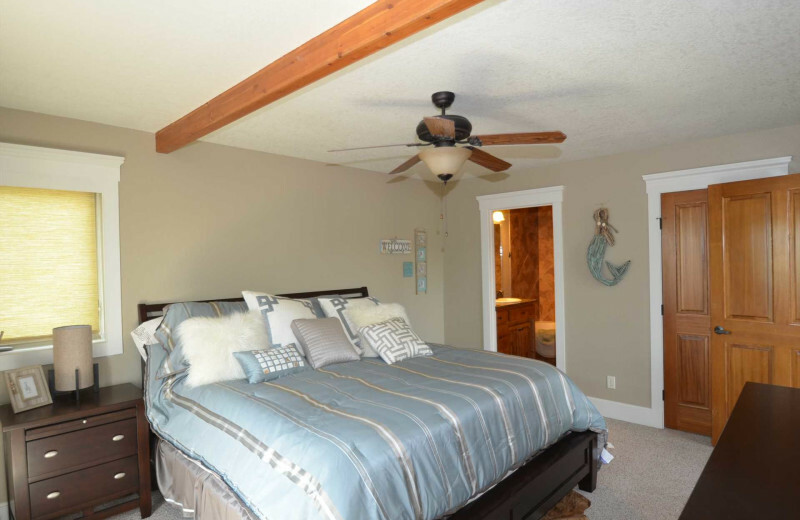 With Branson Vacation Rentals, you can easily book a spacious mutlti-bedroom home for your next business retreat. Their accommodations offer up to 12 rooms for large groups and features plenty of spacious gathering areas where you can work together on your projects, as well as unwind after a long day. 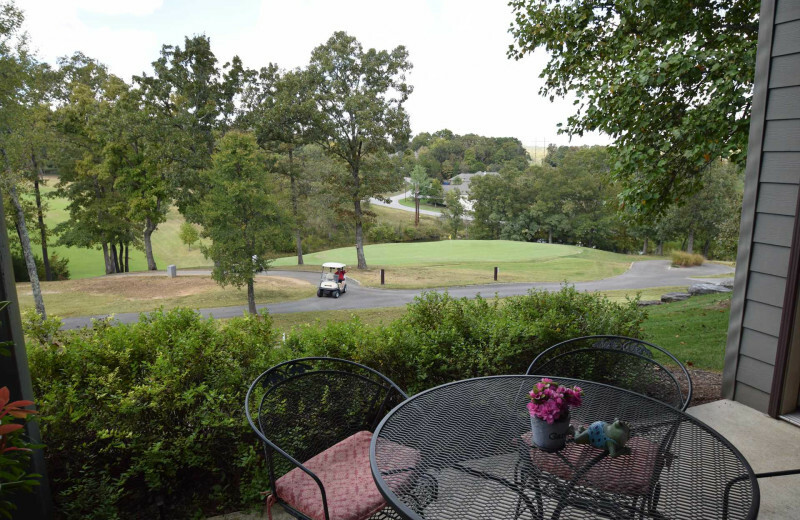 You'll love the close proximity to Branson's best golf course and attractions like Silver Dollar City. This is a business getaway that everyone is sure to love! 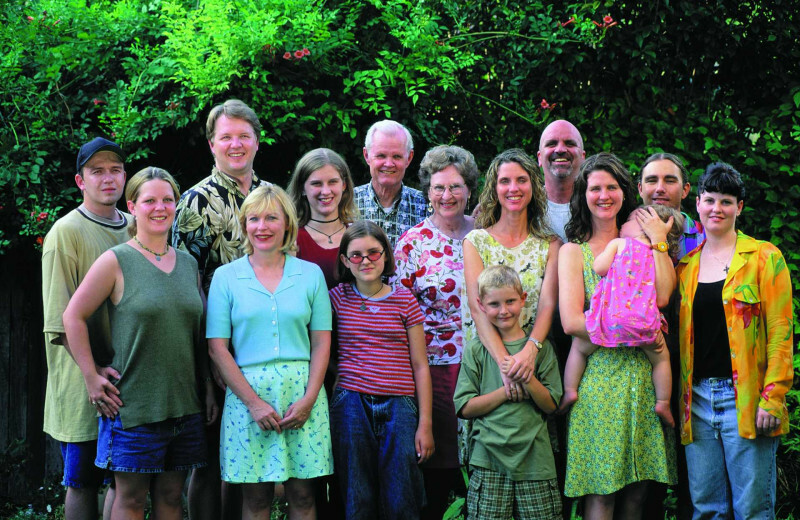 Branson Vacation Rentals makes it easy to plan and host a fun-filled reunion! WIth experience in planning over a hundred reunions, Branson Vacation Rentals is eager to help you arrange your own event. Bring your family together to enjoy their spacious accommodations which have been designed especially for group gatherings. 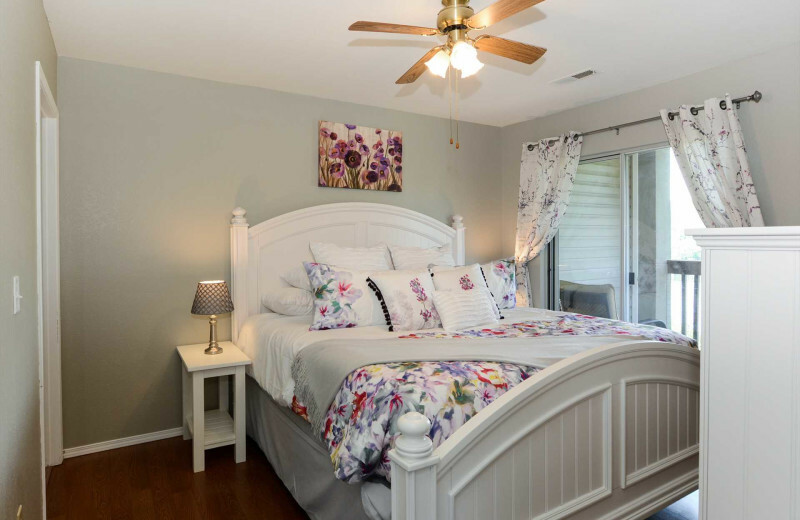 Book multiple rentals, or stay in one large 12-bedroom home and enjoy all the amenities you expect from a great vacation. 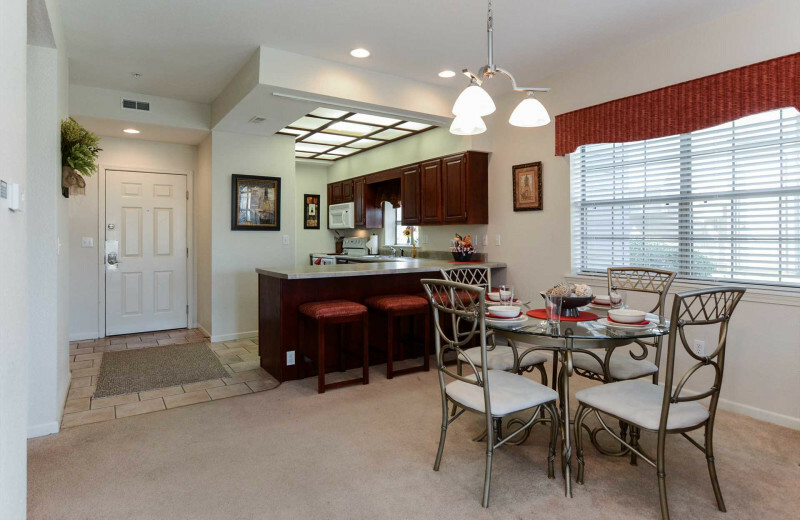 You'll find free wireless internet, full kitchens, large living rooms with television, and even swimming pools. When you're not enjoying your rental, you'll love the chance to explore all the wonders of Branson together. Whether it's a day of fishing at the lake, or enjoying the trills of Silver Dollar City, you're sure to have a blast with all your loved ones! 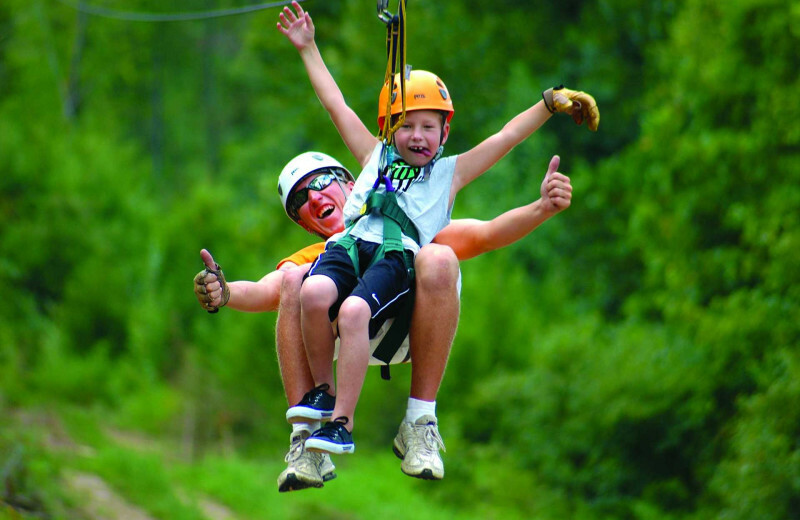 Nature-lovers of all ages will delight in a vacation in the heart of Branson, Missouri. 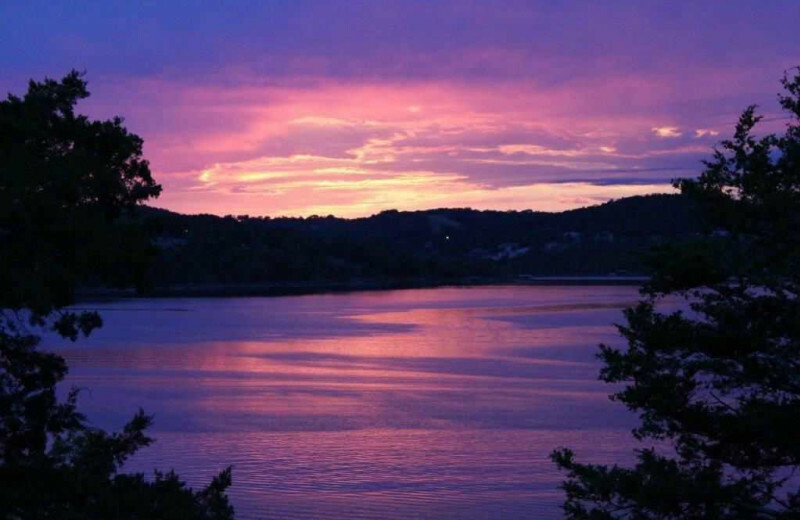 Stay with Branson Vacation Rentals and enjoy being close to the beautiful waters of Table Rock Lake. This peaceful destination provides plenty of space to spread out along the shores and dive in for a swim. You can also bring along your boat for a day of fishing. 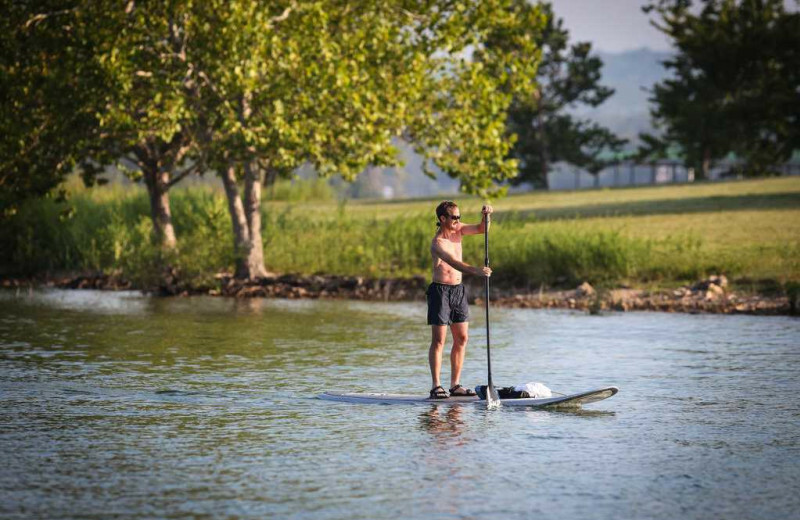 The surrounding Ozark Mountains also provide excellent opportunities for hiking, horseback riding, and biking. Keep your eyes open for signs of wildlife that includes everything from turkeys to foxes and don't forget to bring your camera along to snap photos of the sparkling waterfalls you're sure to come across! 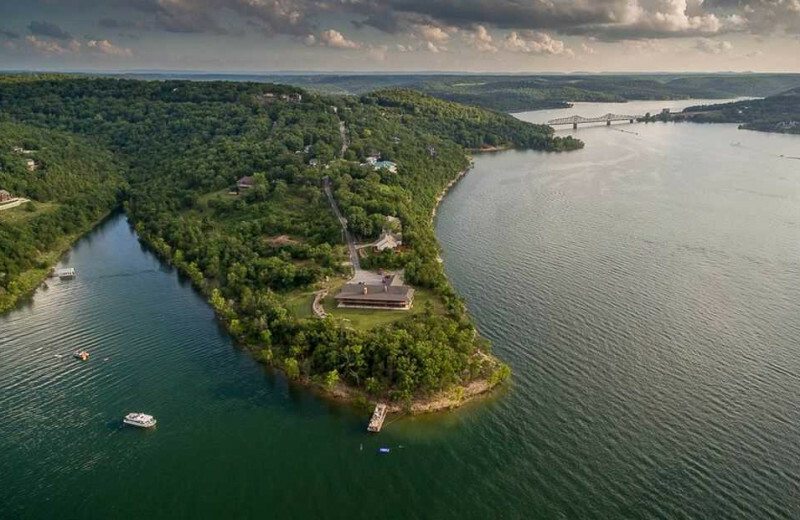 Table Rock Lake is a Corps of Engineers Lake, which means there isn't any homes located on the lakeshore. That provides fishermen of all ages with plenty of space and access to the clear waters of the lake to cast their line! The lake features 850 miles of shoreline and is known around the country for offering incredible bass fishing opportunities. 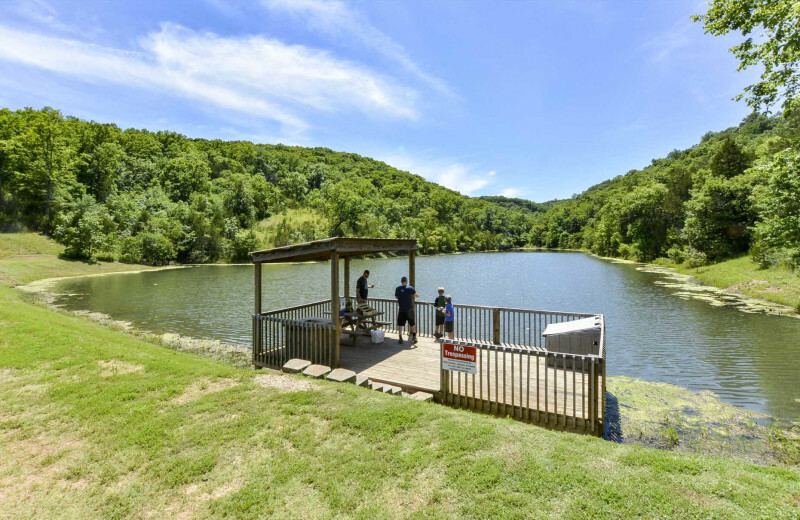 If that's not enough for you fishing-enthusiasts out there, then hit up the nearby Lake Taneycomo which offers excellent trout fishing as well! Treat your sweetheart to relaxing getaway in the heart of Branson, Missouri! 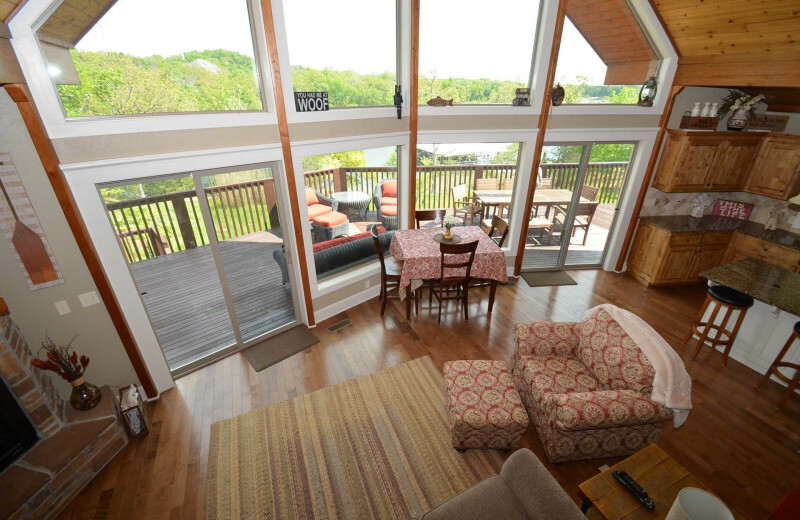 Stay with Branson Vacation Rentals and you can enjoy the comfort of a spacious home-away-from-home all to yourselves. 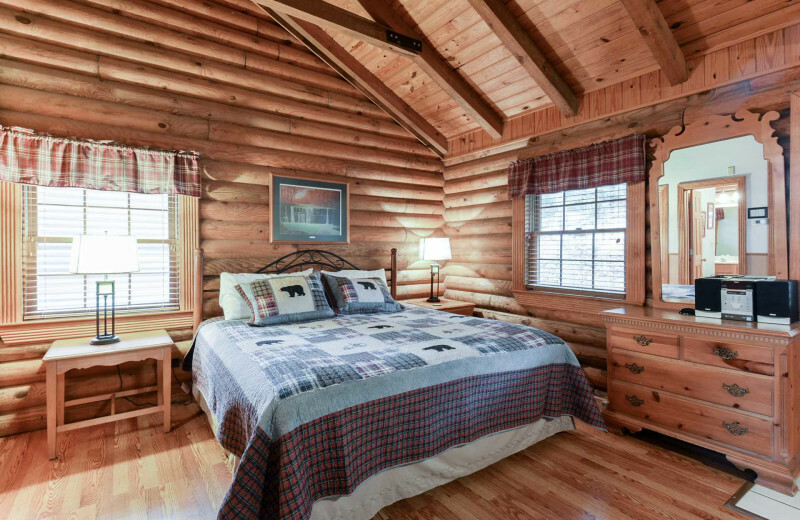 Book one of their one-bedroom cabins that are equipped with modern amenities and bask in the views of the mountains from your private deck. 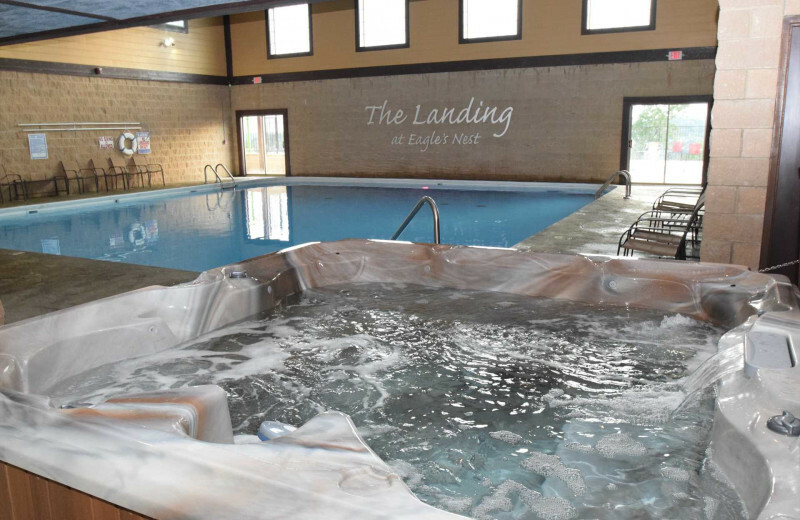 You can even find a rental that offers your own swimming pool for added comfort! When you're ready for entertainment, spend a day exploring all the Branson has to offer. Whether it's a day of rides at Silver Dollar City, catching a live show at one of the local theaters, or unwinding on a golf course, you're sure to have a memorable time! 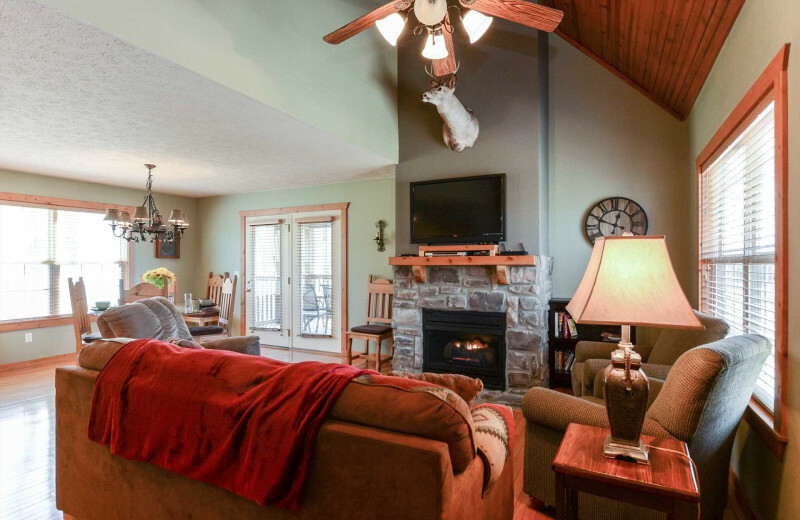 Branson Vacation Rentals understands that pets are a part of the family and therefore offer pet-friendly accommodations to choose from on your Missouri vacation. 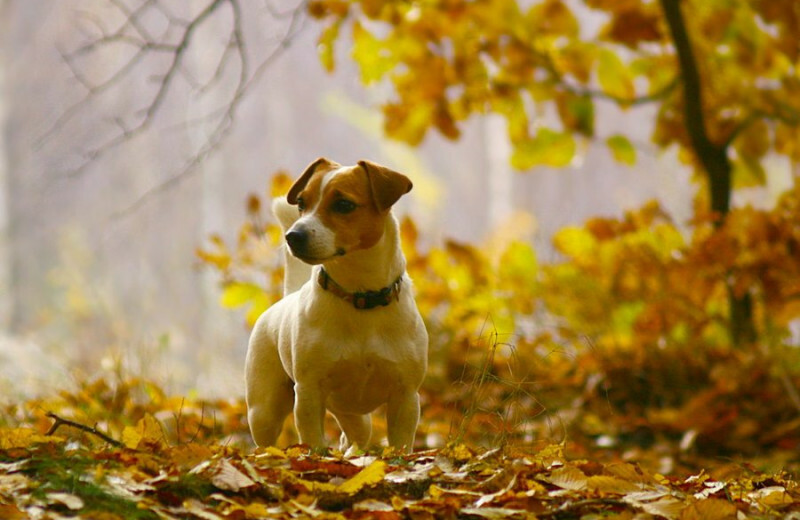 Bring your furry friend along to explore this beautiful mountain setting or unwind beside a local lake! For more information regarding their pet policies, please contact the resort! 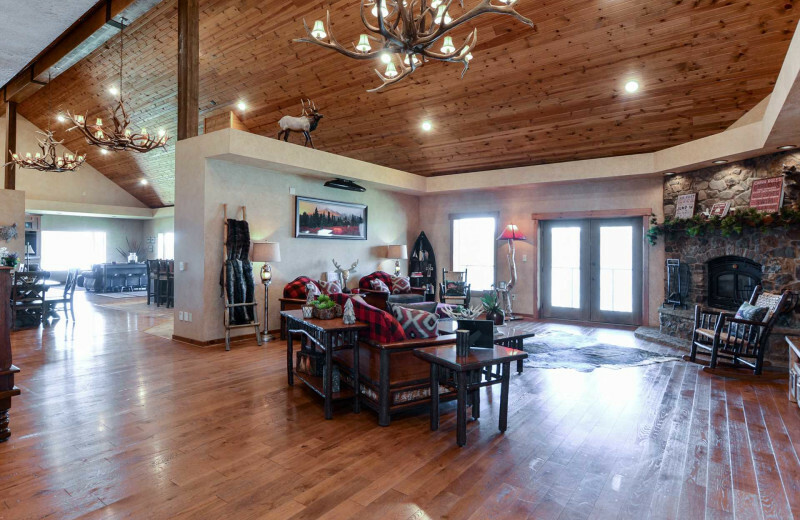 Branson Vacation Rentals features an impressive collection of luxury accommodations in the Branson, Missouri region. 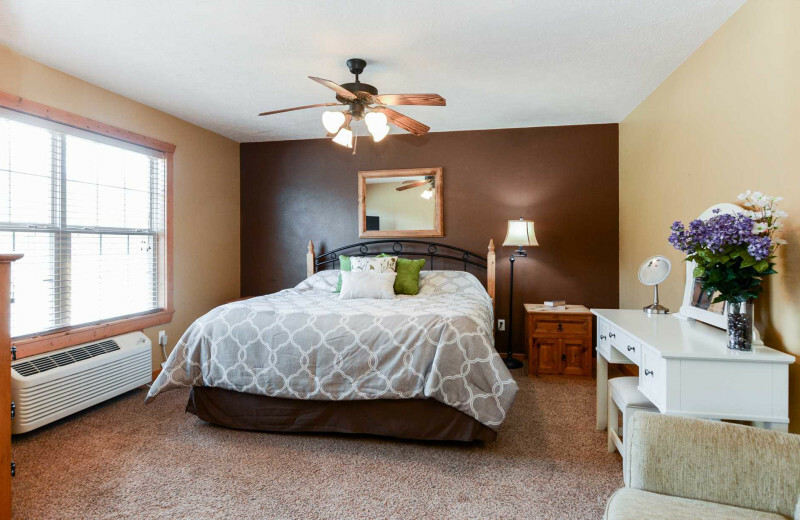 Choose from rentals that offer up to twelve bedrooms and a multitude of modern amenities that will make you feel right at home! 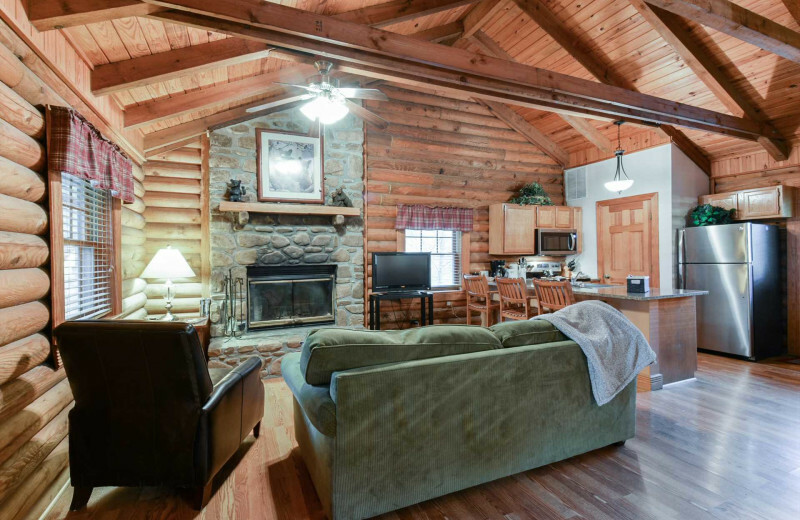 You can stay in a comfortable cabin near the lake, or enjoy a spacious resort condo. Each of their properties are impeccably furnished and maintained so you can feel at ease throughout your stay. 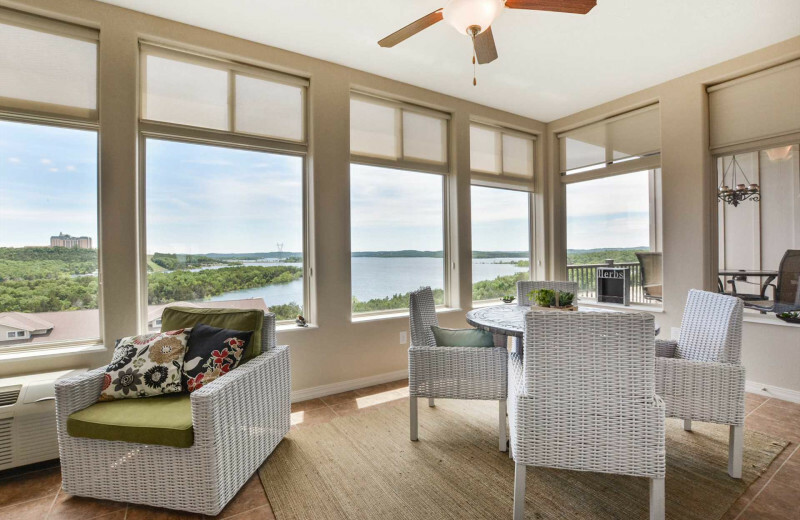 Full kitchens, full bathrooms, private decks or porches, large living spaces, and free wireless internet are some of the many amenities waiting for you. Many rentals also offer swimming pools, while others are pet-friendly. You're sure to find the perfect option for you! 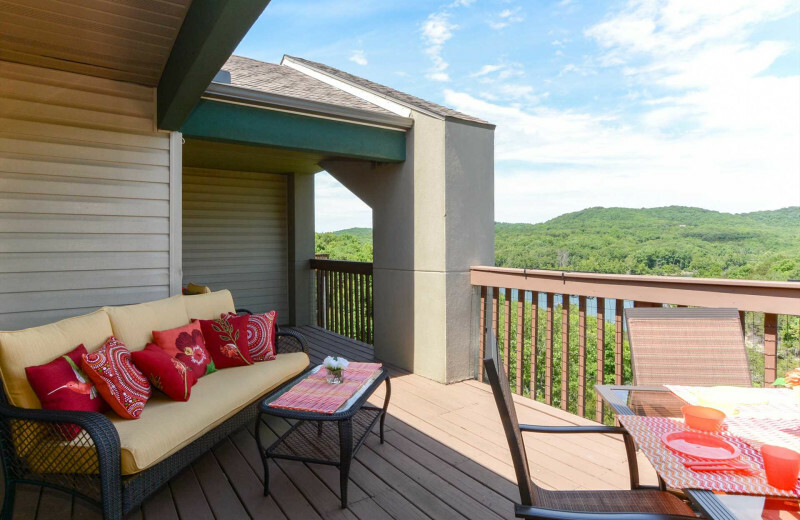 Branson Vacation Rentals offers a variety of accomodations ideally located near the shores of Table Rock Lake! 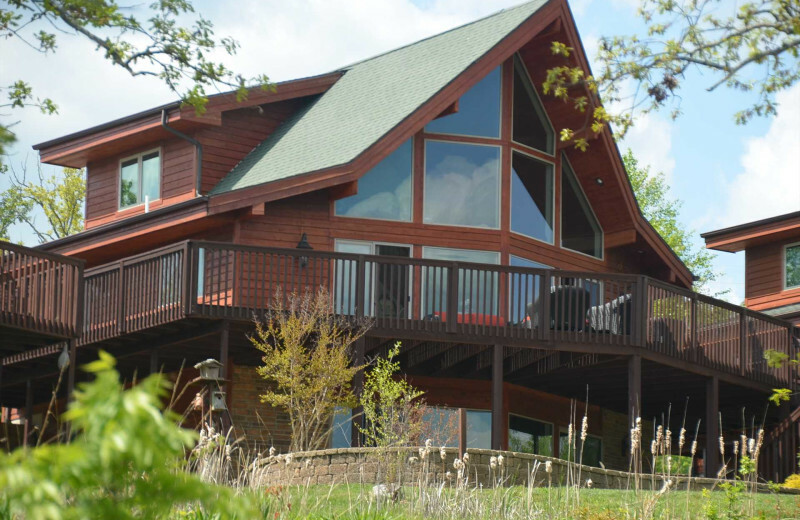 This beautiful retreat offers 850 miles of shoreline and the clearest lake waters in all of Missouri. Come lounge on the beaches or take out your boat for a day of unbeatable bass fishing. The choice is yours! After all the excitement of your wedding day, treat yourselves to a peaceful honeymoon in the heart of Branson. 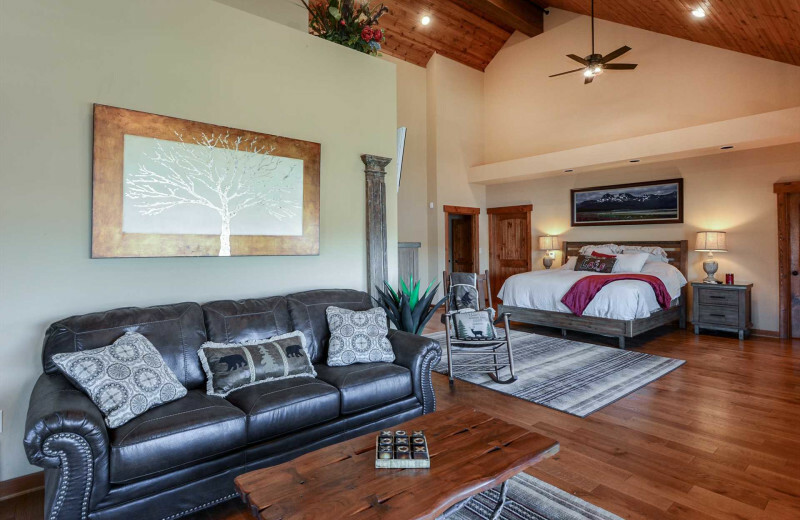 When you book your vacation with Branson Vacation Rentals, you have your pick of spacious and elegant rentals that are ideal for two. 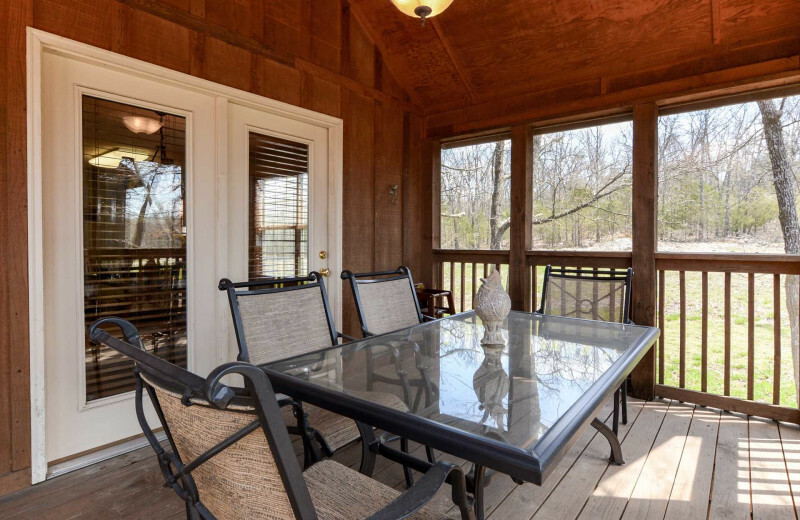 Enjoy the beautiful wooded surroundings and the easy access to some of the area's best attractions. 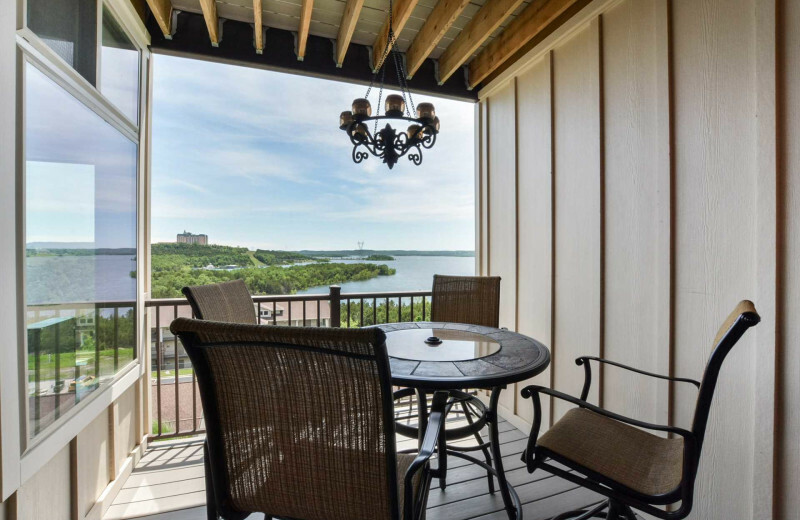 Play a round of golf, or cruise the waters of nearby Table Rock Lake. There's so many options waiting for you, you won't ever want your honeymoon to end! 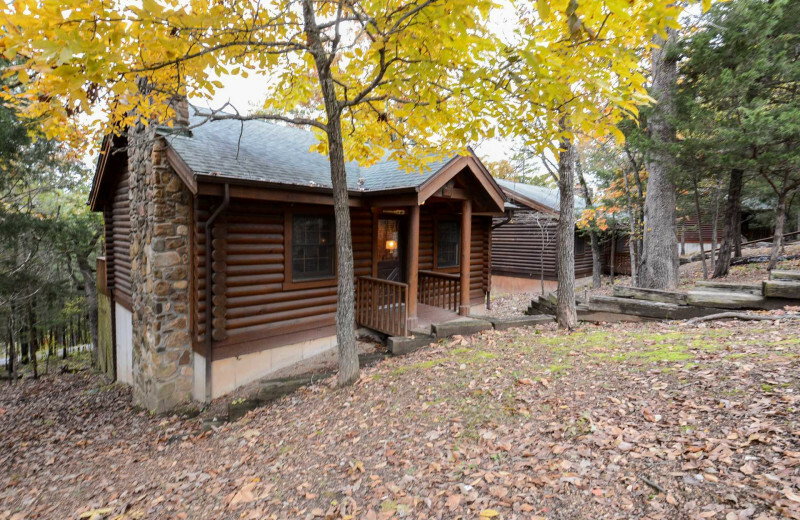 Choose from a wide variety of luxury cabins when you stay with Branson Vacation Rentals. 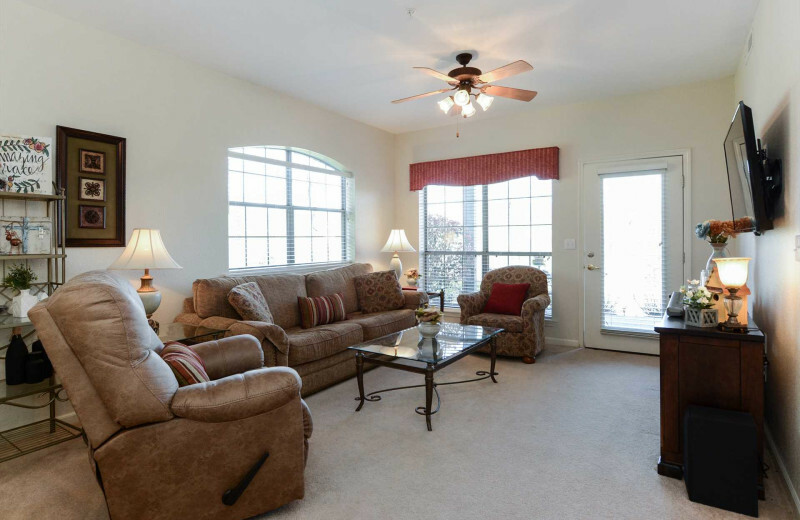 Their impressive rentals are all impeccably furnished and maintained to ensure your utmost comfort and convenience. 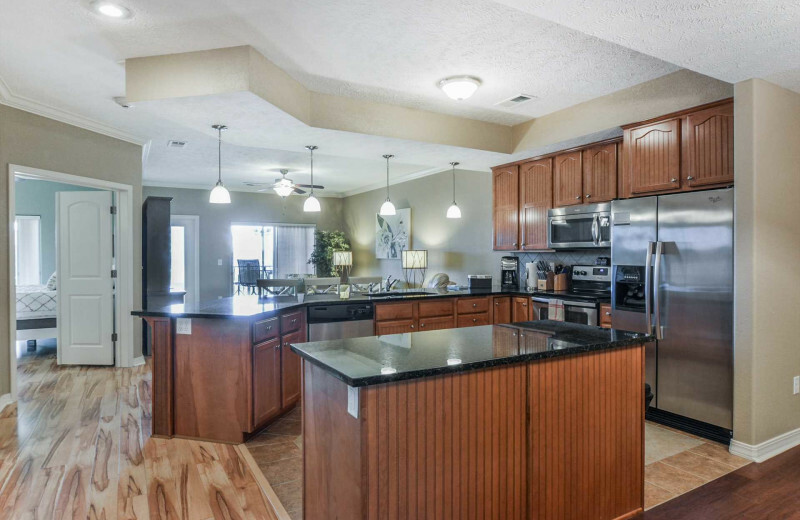 Complete with large living rooms, full kitchens, private decks, and more, you're sure to feel right at home! Some of their rentals are even pet-friendly, so you don't have to leave your furry friend alone! 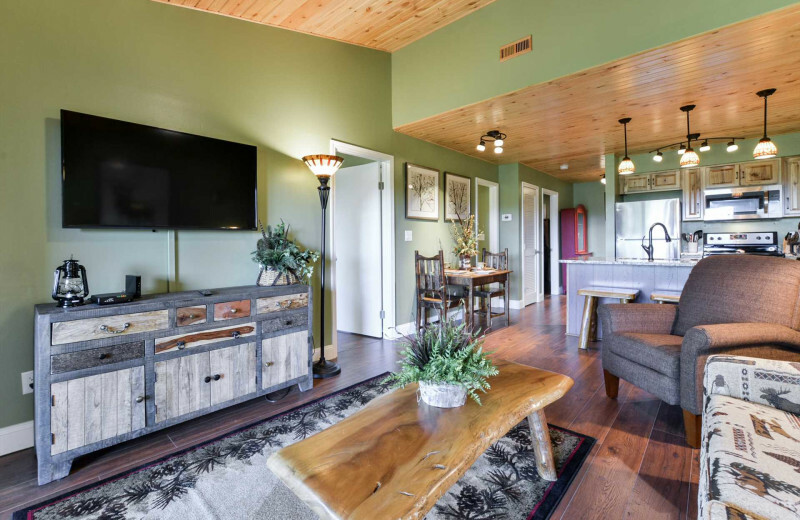 Along with their cabins, Branson Vacation Rentals features a new condo that's perfect for your Missouri getaway as well. 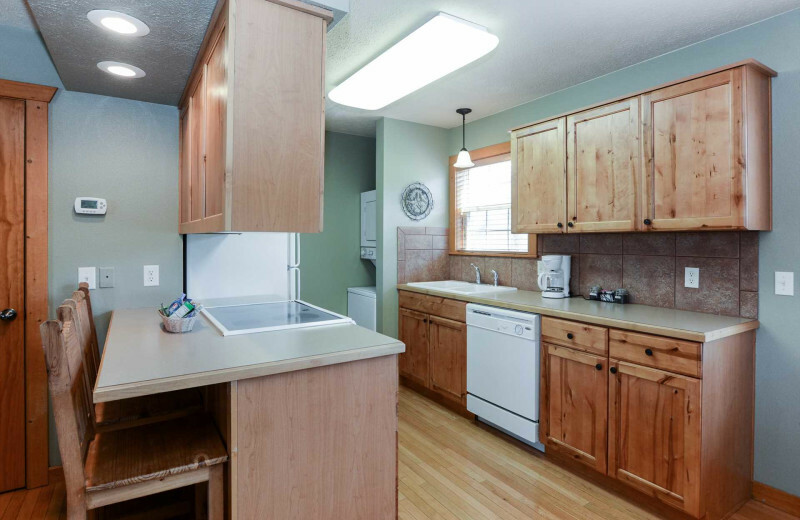 This remolded rentals features two bedrooms and two bathrooms along with plenty of modern touches such as a kitchen and flat-screen televisions. 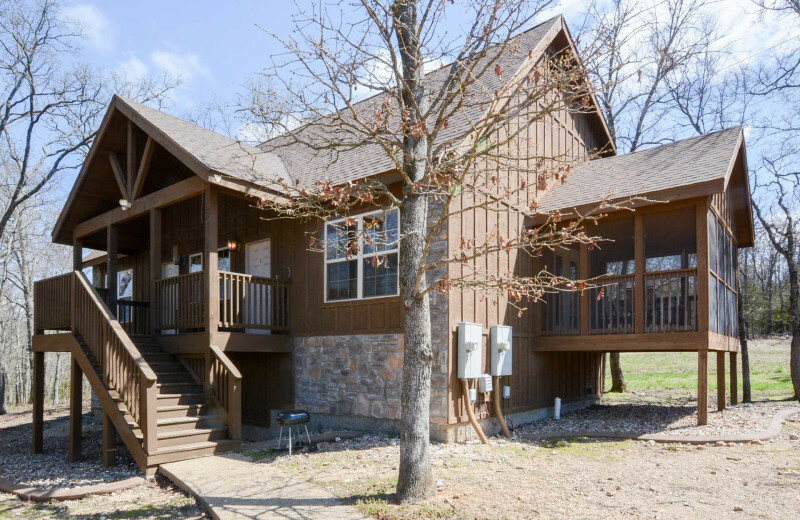 You'll also love the premier location just a mile away from Silver Dollar City! 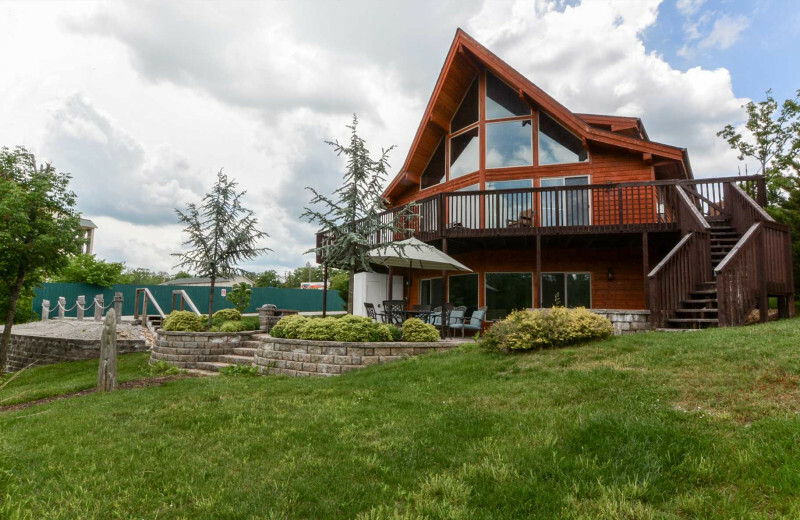 This property is ranked number 3 on Top Missouri Vacation Rentals. Read about it here.